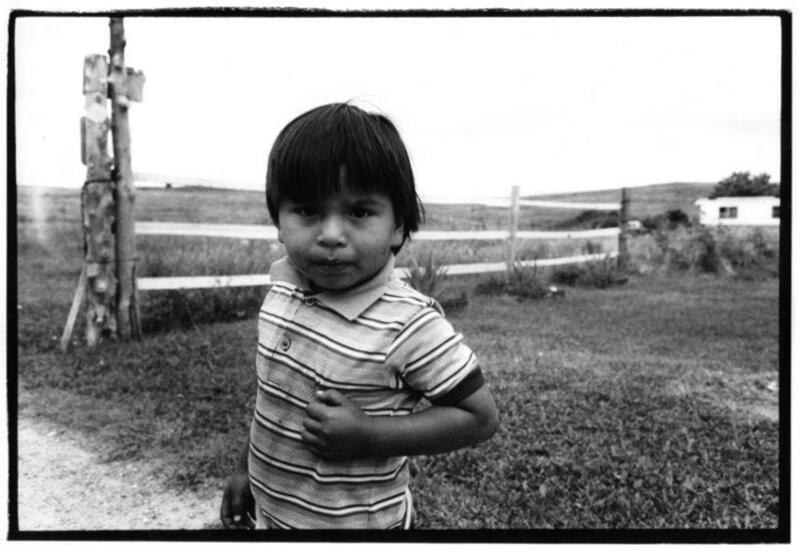 The Mitakupi Foundation Is offering Lakota children and teens on the Pine Ridge Reservation a voice through art. A non-profit group focused on reducing suicides on the Pine Ridge Reservation is sponsoring a monthly art competition for Lakota youth who live there. The group’s goal is to offer hope and support to children and teens in an area that often reflects the same challenges as those in Third-World countries. Comments by The Mitakupi Foundation director Jennifer Jessum. The Mitakupi Foundation was created in 2011 by Jennifer Jessum – an artist, producer, director and educator. Jessum says she and her husband had been visiting the Pine Ridge Reservation for 20 years when a rash of youth suicides occurred in 2009 and 10. Since Jessum and her husband are both artists, they decided to address their concerns with a two-pronged approach toward suicide prevention. 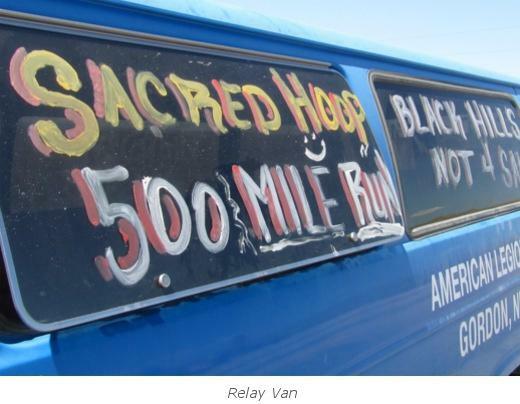 The Mitakupi Foundation supports the annual 500-Mile Sacred Hoop Prayer Run around the Black Hills as a way to help Lakota youth build self-esteem and touch their ancestral roots. Among those programs The Mitakupi – or “my people” – Foundation supports are The Sweetgrass Project and The Annual 500 Mile Sacred Hoop Prayer Run. The Foundation’s first monthly art competition is a poster design for the new Suicide Hotline named THE LIFE LINE. The style is open for youth to age 18 and should include the idea that hope and support are available 24/7. Jennifer Jessum sees art as a powerful tool to give anyone the opportunity to express themselves through a voice they already possess. ***The Mitakupi Foundation's Pine Ridge Reservation Youth Art Contest information: There will be a First Place Winner in each age category: Grades K-4th (10 and under), Grades 5-8th (11-14), and High School (15-18). First Place Winners will receive a prize and will have their work featured on our new website. There will be one Grand Prize Winner selected from all age groups who will win a $100 cash prize and will have the opportunity to work with a professional graphic designer to get their design print ready. The grand prize winner will have his/her artwork displayed on our new website and will be professionally printed and displayed throughout the reservation.